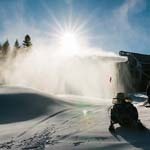 The Vermont ski area lost its pump house to a fire in mid December. 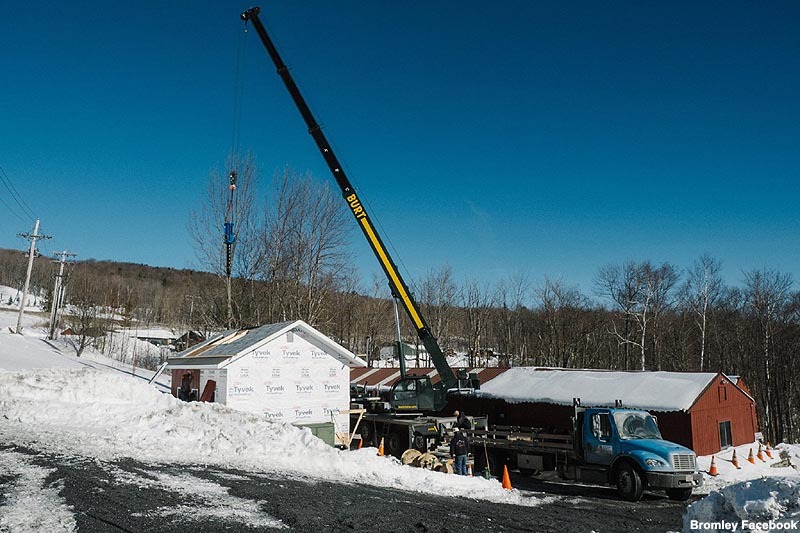 Less than one month after losing its primary pump house to a fire, Bromley is planning to resume snowmaking on Sunday. Constructed in the early 1990s, Bromley's primary pump house was destroyed after an electrical fault started a fire on December 16. Demolition was completed by the middle of the following week and the pumps were sent out to be rebuilt. Thanks to good early season snowmaking weather, Bromley had already completed multiple phases of its annual snowmaking plan prior to the fire. A new building was completed during the first week in January and pump components started to arrive yesterday. 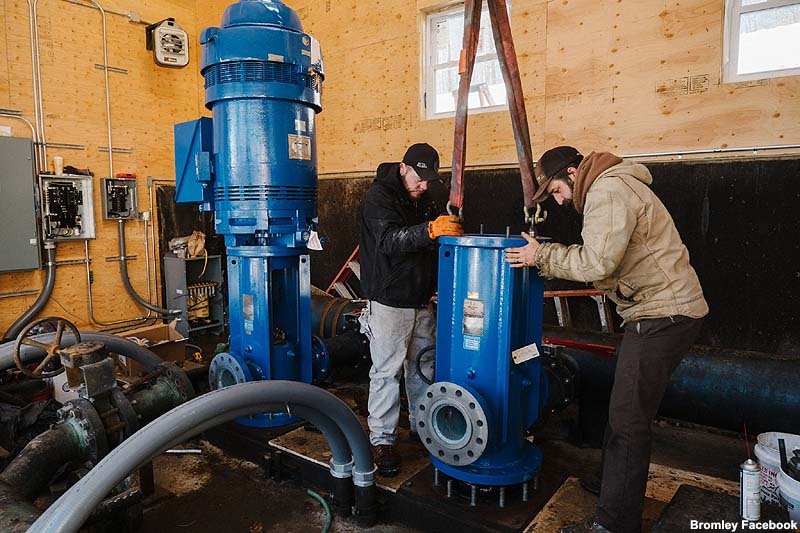 One pump is expected to be spinning on Sunday, pushing some 650 gallons per minute up the mountain, roughly 20% of normal capacity. Bromley expects to be able to run up to 30 snowguns with the initial installation, allowing for resurfacing and terrain expansion.